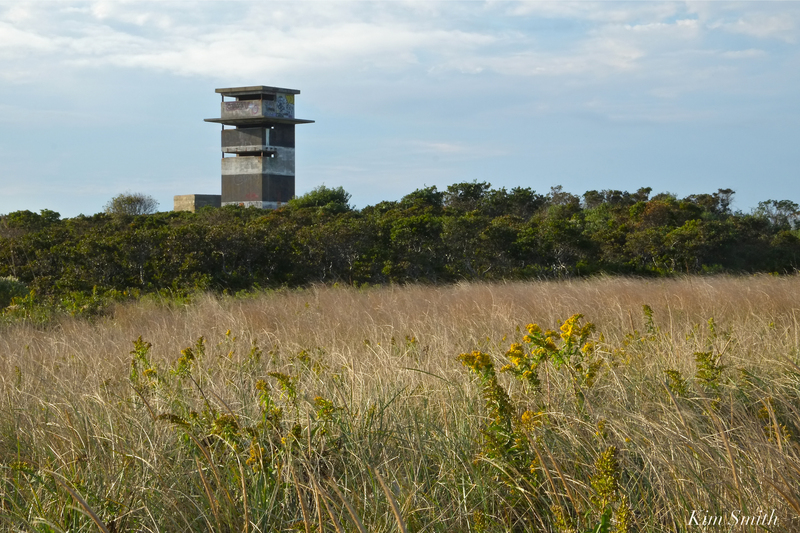 After departing the shores of Cape Ann in autumn, where is the Monarch’s next destination on their several thousand mile journey to Mexico? 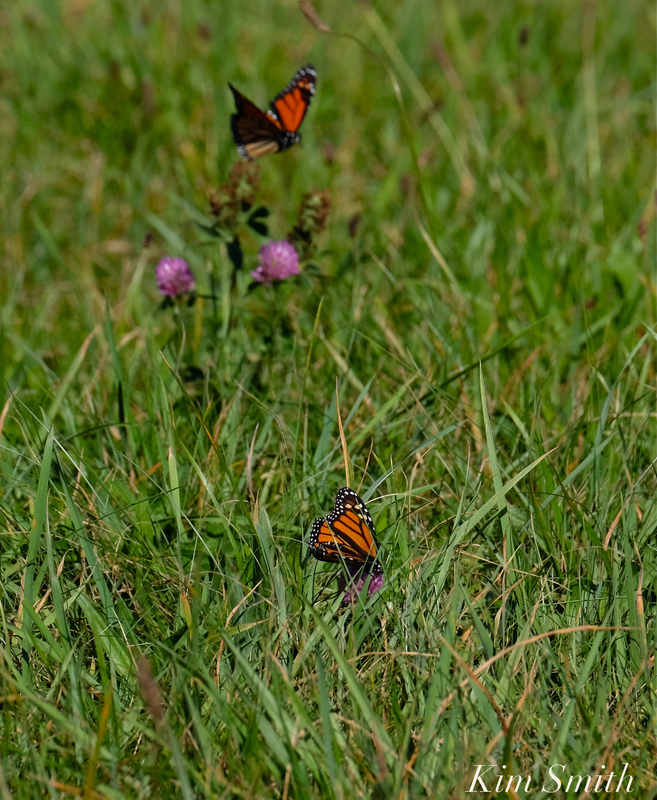 Cape Ann Monarchs join the stream of Monarchs that are migrating southward along the Atlantic Coast. They hug the coastline, crossing bays and ponds, and pausing at beaches to nectar and rest when caught in a headwind or during a storm. 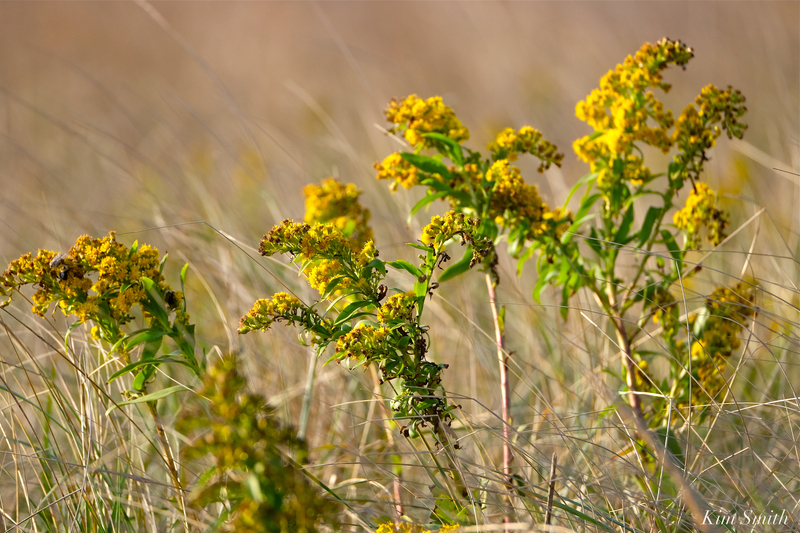 When weather and habitat variables combine to create a favorable year for the Monarchs, there may be tens of thousands, perhaps hundreds of thousands, of butterflies traveling along the Atlantic Coast beaches. Monarchs drinking nectar from Red Clover at Allen’s Pond Middle Meadow. 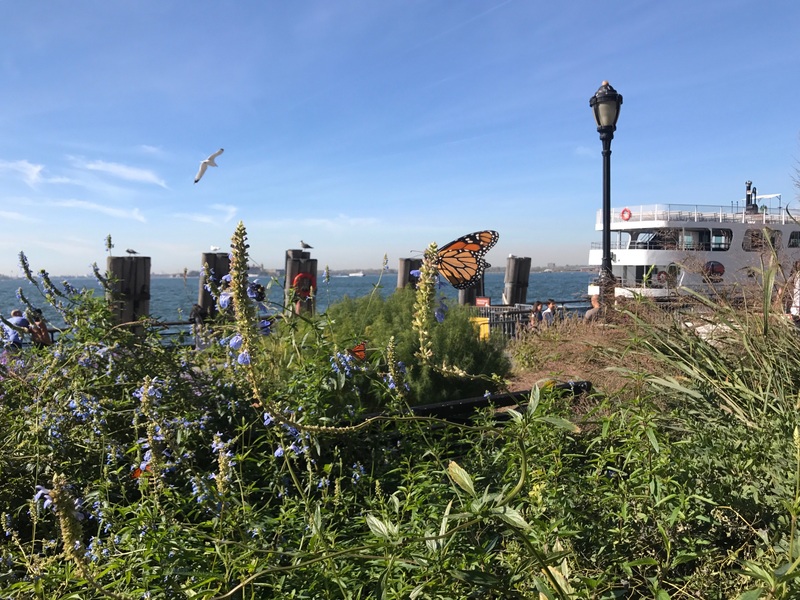 Monarchs in the gardens at Battery Park with ferry to the Statue of Liberty in the background. Liv Photo. 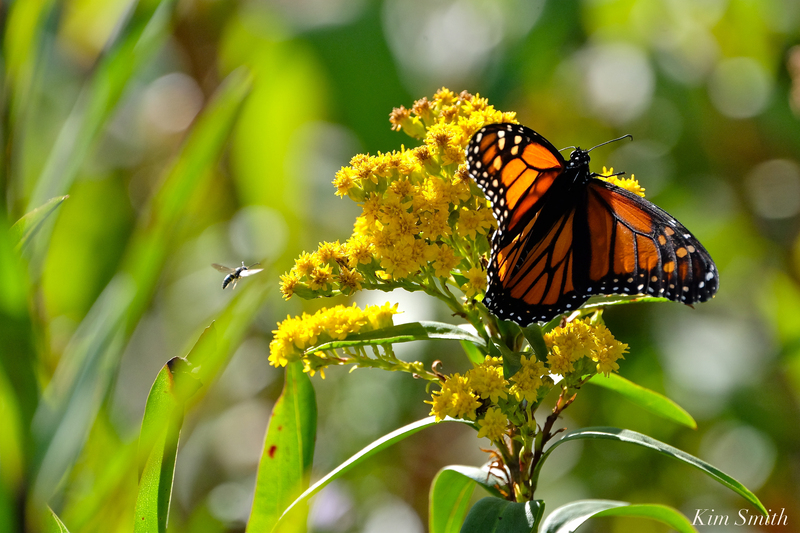 This entry was posted in Uncategorized and tagged Allen’s Pond, Atlantic Coast Monarchs, Beauty on the Wing ~ Life Story of the Monarch Butterfly, Cape Ann, Cape May NJ, Cape May Point, Coney Island, Eastern Point, Fire Island, Fundraiser, Gooseberry Island, Jersey Shore, Long Island, Monarch butterfly, Monarch Butterfly Film, Monarch Butterfly Habiatat, Monarch Butterfly Migration, Plumb Island Brooklyn, Seaside Goldenrod, Westport on October 24, 2017 by Kim Smith.